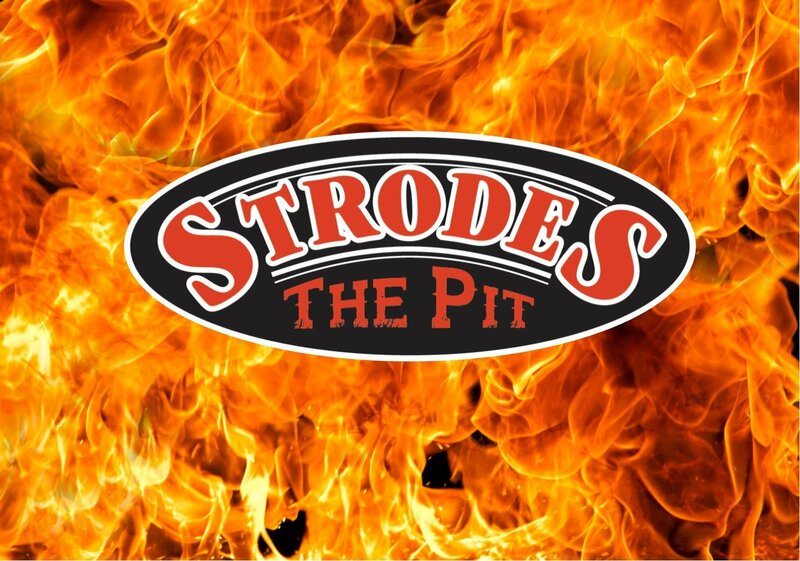 Come on in and visit THE PIT - the newest addition to the Strode's legacy of great barbecue. We're your one-stop shop for having the best supplies and equipment for commercial cooking and aspiring backyard grillmasters. We're your local dealer for professional cooking and smoking grills, pizza ovens and other specialty cooking devices. All top brands of quality grills and smokers, none of the value brands, because you take grilling as serious as we do. But just having a nice grill doesn't make you a pro, you need wood chips and pellets to give your meat a flavourful smoke. You also need the best utensils like racks, baskets, grill mats, thermometers and more - to get the most out of your grill. But that's not all - you have to season your food with the finest spices, rubs, marinades and sauces from local and top international producers - the kind of stuff that wins awards. Browse below for more detail on the amazing products we have to offer. But seeing is believing, so you'll want to visit us in person to see our wide selection of premium barbecue tools of the trade. Strodes and The Pit are proud to be Brantford's only premium grill and smoker dealer. Whether you prefer charcoal, gas or wood smoke you'll find the best in grilling solutions at The Pit. We handle high end commercial grills from Crown Verity, featuring their line of professional grade mobile grills. If you prefer a versatile smoker we have a selection of Pro Series wood pellet grills and BBQ smokers from Traeger - to give your grill-ables the extra touch of delicious smoke. We also carry a variety of everyday use grills from Primo and more. We are proud to welcome Yoder Competition Grade pellet grills to the line up at Strodes! Stop by and check out our newest line of Premium ceramic grills from Kamado Joe - whose patented design provides infinite grilling options in one grill. Brand new models, the Big Joe and Classic 2 are in stock at The Pit today. Now that The Pit is here you have no excuse not to own the BBQ of your dreams! Click on the logos below for more information on these fine brands of outdoor cooking equipment. If you are looking for a way to "spice up" your grill game you've come to the right place. We've personally tested each of the products in our vast selection of unique spices, rubs, marinades, sauces, seasonings and more. We're happy to give recommendations or suggestions to help you plan a meal that will blow your taste buds away. Click the images below for more on our stock of spices. New products are being added regularly so stop by often. We're sure you'll find your next secret weapon. aprons, lighters, thermometers and much much more. Come in and see the full selection. We'll help you pick up your jaw from the floor. Contact us if you don't see what you are looking for. We might just have it.